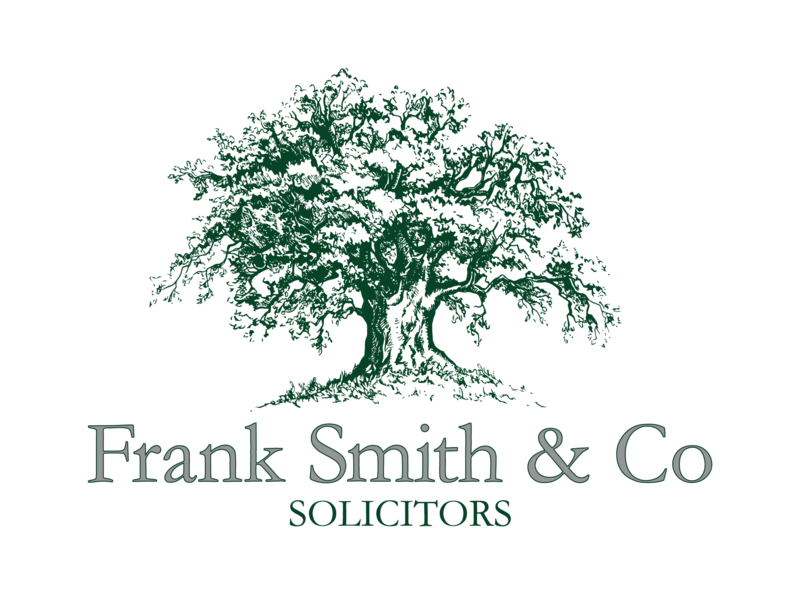 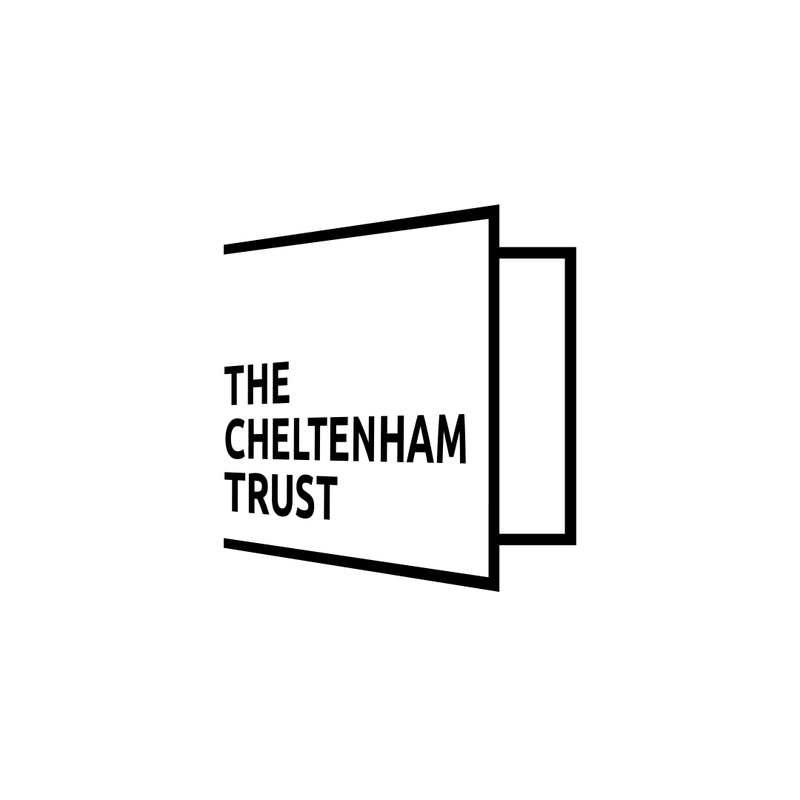 There is no doubt that Cheltenham stands out as one of Britain’s finest cultural centres. 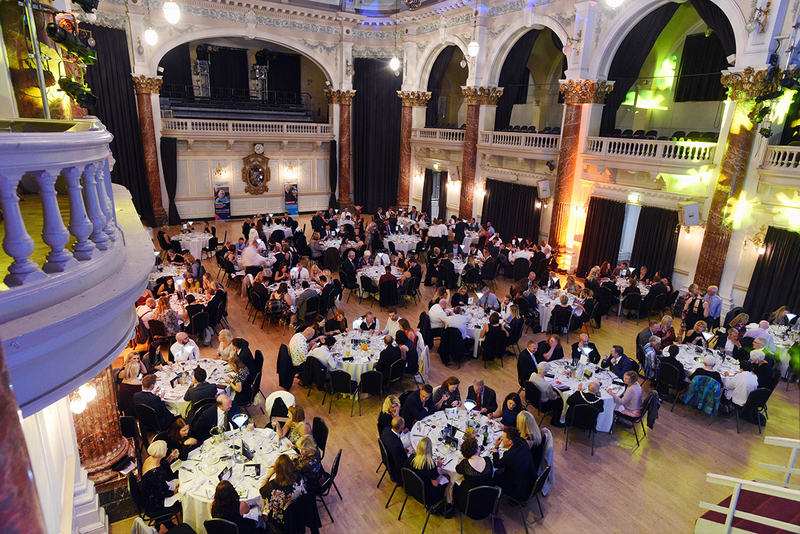 Now it’s time to once again recognise the local brands, businesses and individuals responsible for defining the reputation of our town. 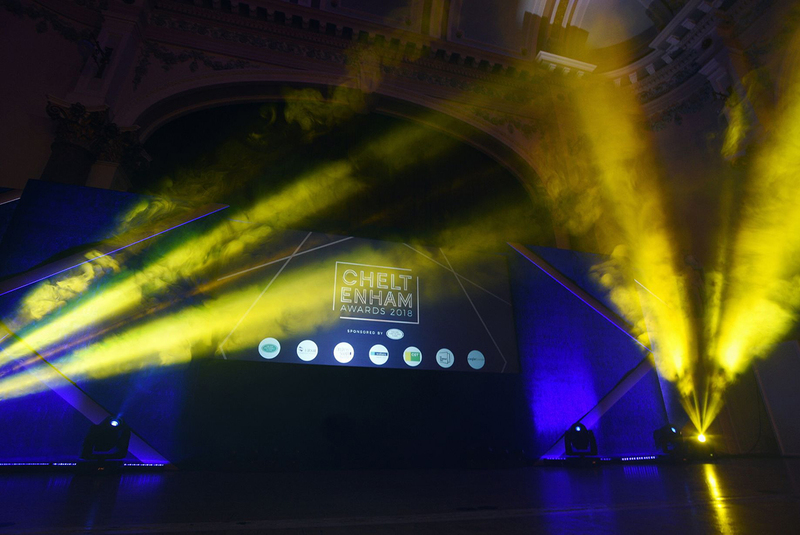 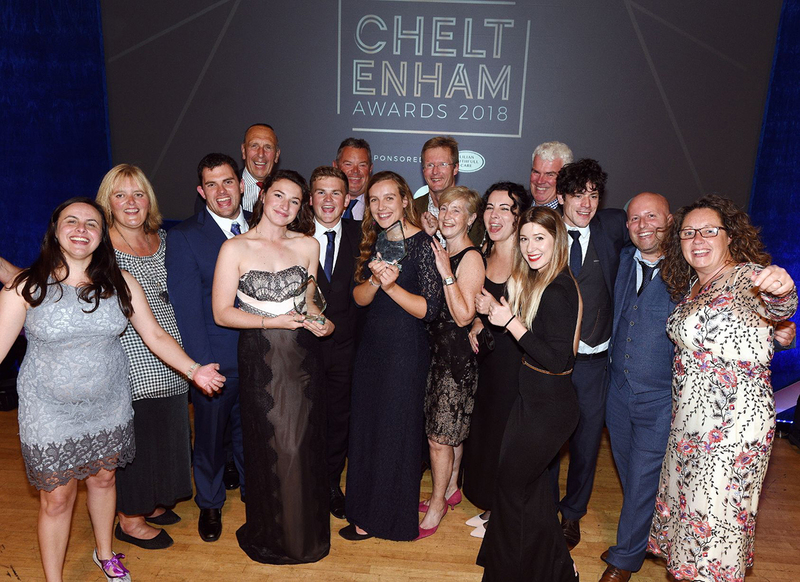 We are delighted to announce that July 2019 marks the second Gloucestershire Live Cheltenham Awards. 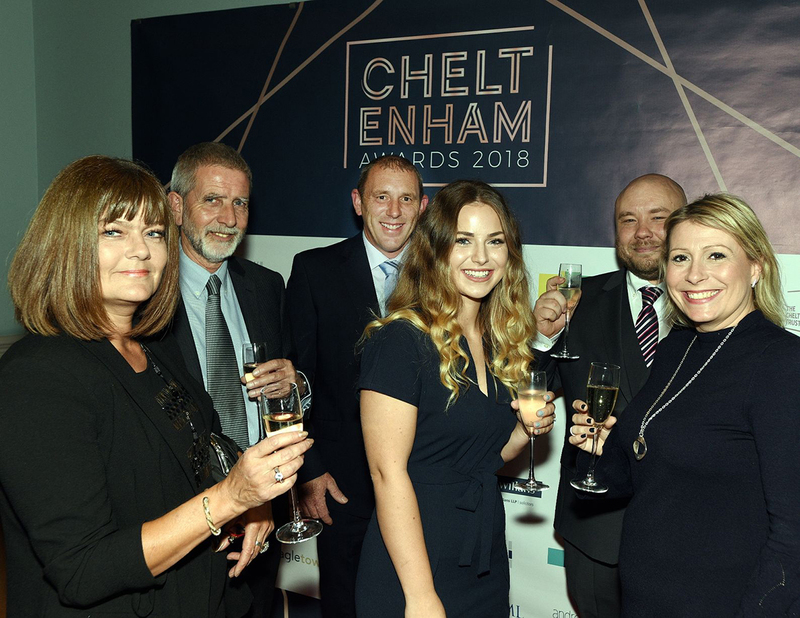 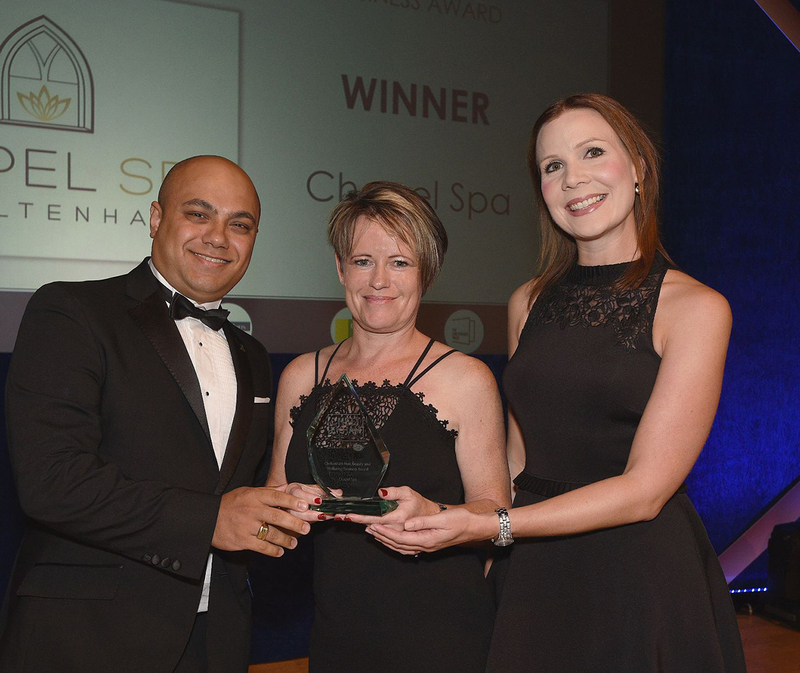 Encompassing all industries, the Gloucestershire Live Cheltenham Awards will recognise exceptional people from education and community projects to hospitality and tourism. 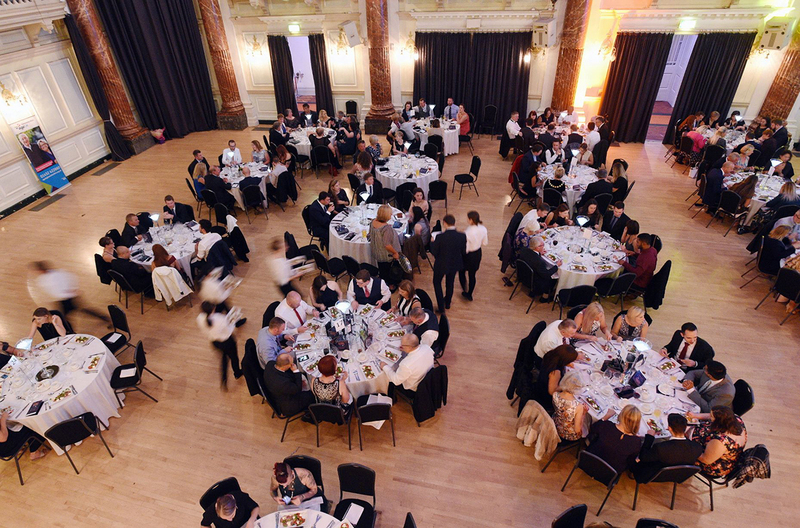 The very best will be celebrated at an awards evening that will bring together Cheltenham citizens from all walks of life.